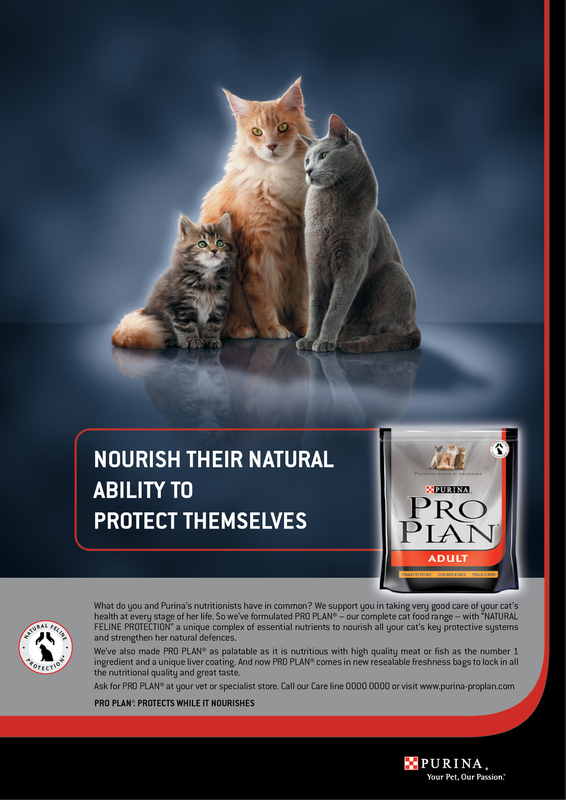 A full makeover for Nestlé Purina’s super premium pet food brand, PRO PLAN. The brief involved new packaging, new photography, new design including retail hardware targeting both consumer and trade with an extensive range of materials including press and posters, leaflets and POS. The first new product development after the rebrand. 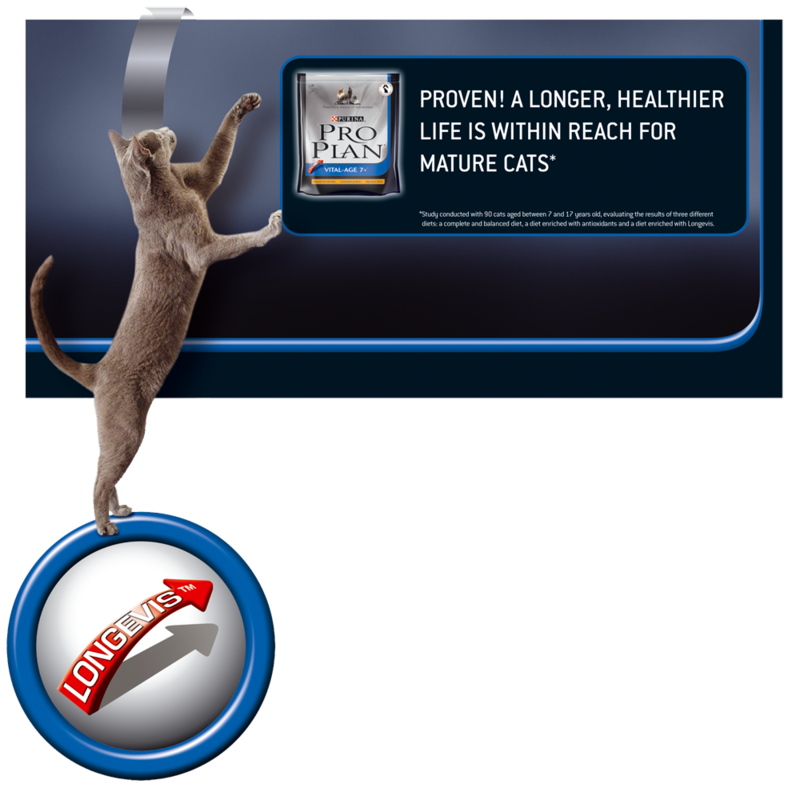 A new product launch proven to extend your feline friend’s life with LONGEVIS. Given the product benefit of a potential life extender for ageing cats, Toybox quickly came up with the idea of "A longer, healthier life is now within reach." 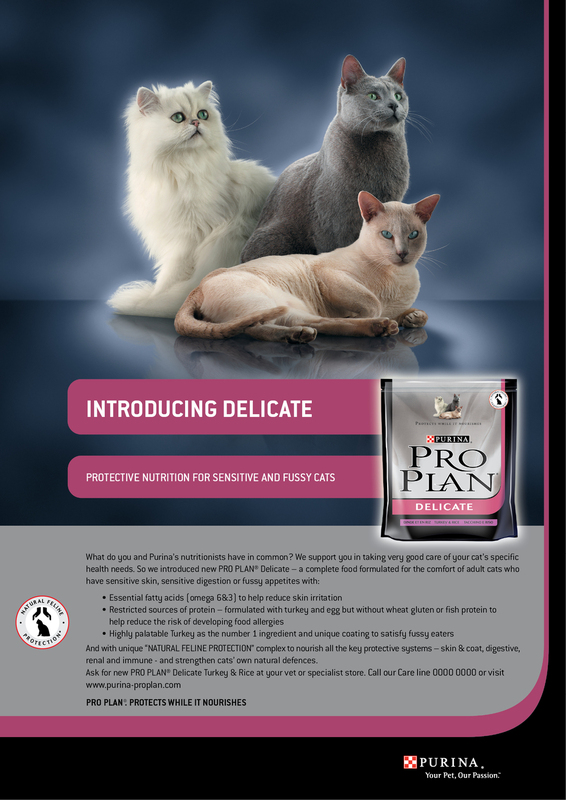 Using Pro Plan's contracted photographer, the idea and required shots were briefed and successfully captured, layouts and campaign materials designed and developed and copy written. The next product to launch was a little more energetic and somewhat younger target audience. Again the concept was developed and photography briefed. Considering a rebrand of your communications or marketing materials?